Don’t take it from us… take it from a top pet living expert like Kristen Levine. 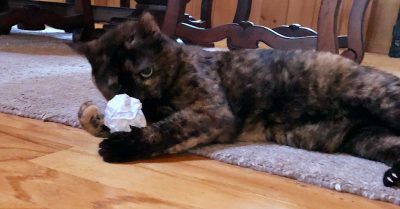 Seriously, she’s the cat’s meow! 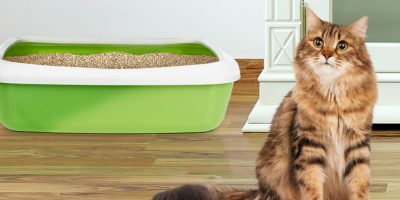 A nationally recognized pet expert and longtime rescue advocate, Kristen serves up helpful hints on Kristen Levine Pet Living—her popular blog. 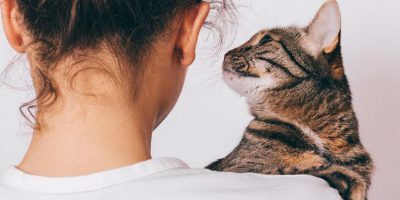 Here are some of Kristen’s tips on how to live a happier and healthier life with your cat. One of the most effective ways to deal with hairballs is to prevent them in the first place. Regular brushing will remove much of that excess fur that would normally be swallowed and regurgitated. 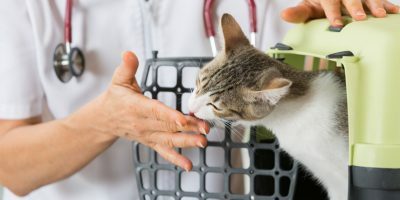 Increasing the fiber in your cat’s diet can help the fur that she swallows to keep moving through her digestive tract instead of being vomited back up. A teaspoon of fish, safflower, or flax oil added to your cat’s food can coat a hairball, allowing it to pass through your kitty’s system. Another option is a hairball prevention jelly containing slippery elm, marshmallow, or papaya. 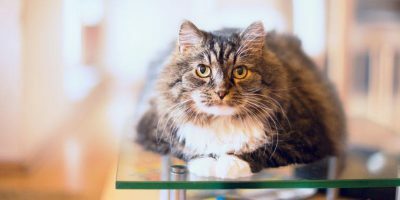 If a cat’s diet isn’t providing enough moisture, her digestive tract is working harder than it should, which may make her hairball problem worse. Quenching your cat’s thirst with a cold bowl of H2O should help. 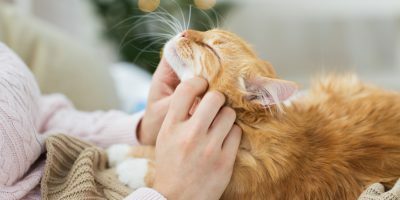 Get the scoop on all the latest in cat care and wellness tips from pet experts like Kristen Levine and more.